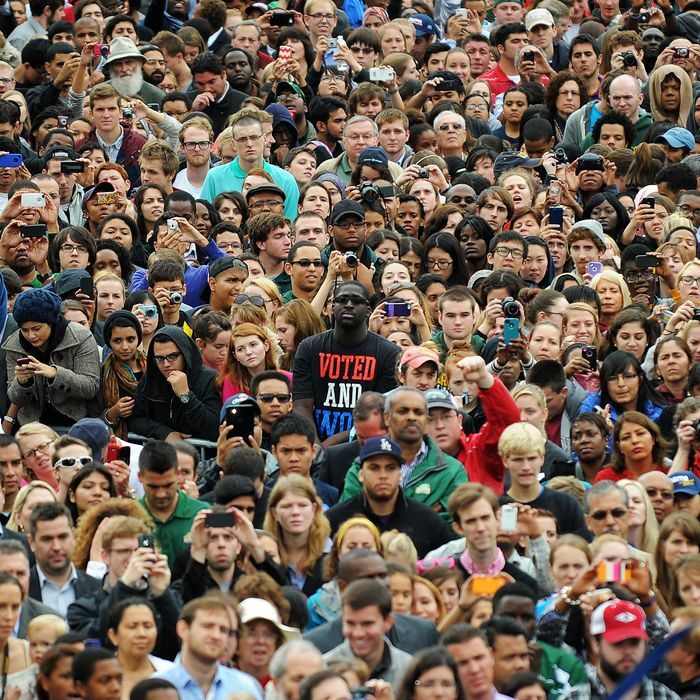 One of the most seismic changes in American politics over the last decade has been the emergence of a sharp generational split among the electorate. 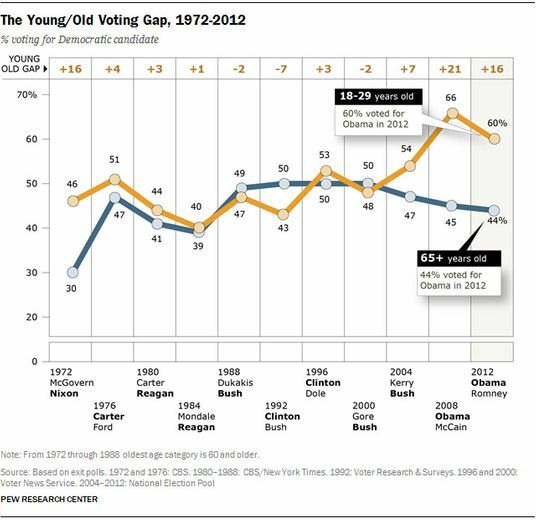 The Democratic Party owes its success in the last two presidential elections almost entirely to overwhelming support among the very young, which has overcome continued conservatism among older voters. The Pew Research Institute has dominated the field of exploring the ideological cleavages among different generations. And its latest survey shows again how the liberalism of the youngest voting cohort, millennials, remains firm, and likely to continue to recast the electorate. What is the source of this cleavage? Is it a mere reaction to the disaster of the Bush years, or rising social liberalism? 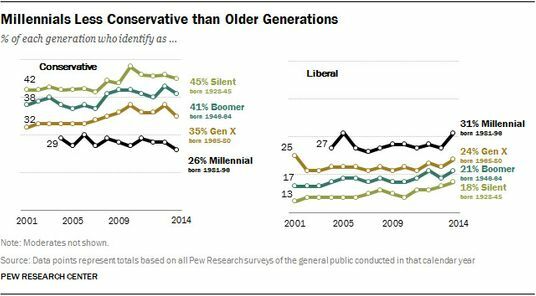 Actually, younger voters are simply much more liberal than their elders across the board. One way to measure the difference is to ask a generic question about the size of government. Now, there’s a venerable principle that states that Americans are ideological conservatives and operational liberals. They oppose bigger government in the abstract, and embrace the label “conservative” over “liberal,” but they tend to support specific government programs at a far higher level than these conceptual terms would imply. 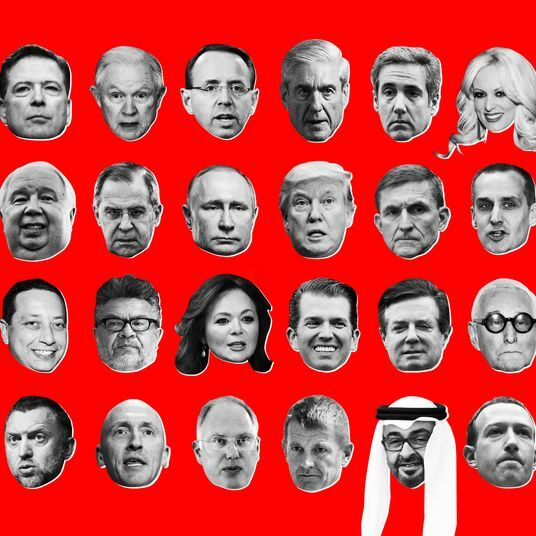 (Political scientist John Sides had a post yesterday updating this hardy reality.) Traditionally, self-identified conservatives outnumber self-identified liberals by a good 2-to-1, even when the partisan balance is close to even. The chart above demonstrates something else. Conservatives have a double problems with millennial voters. The first is that they’re much less white than older voters, which means that, as time goes on, Republicans would need to get much higher voting margins among millennial whites merely to stay even. But the second problem is that millennial whites have more liberal views than older whites. Support for smaller government polls in the +40-to-+50 range among Generation X and Baby Boomer whites, but only +13 among millennial whites. 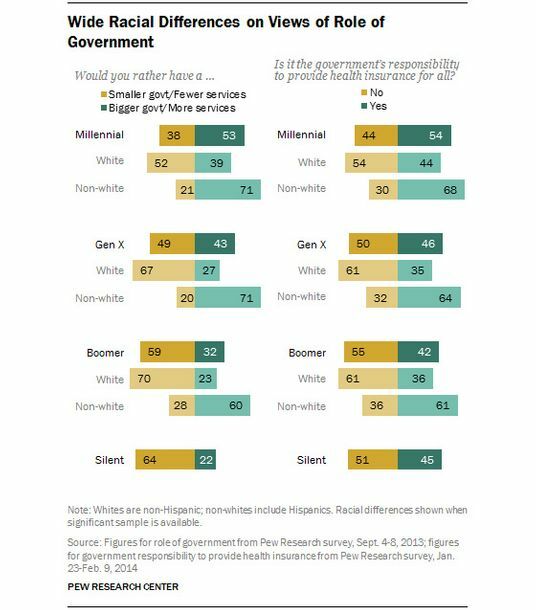 Universal health insurance polls at around -20 points among older whites, but only -10 among millennial whites. 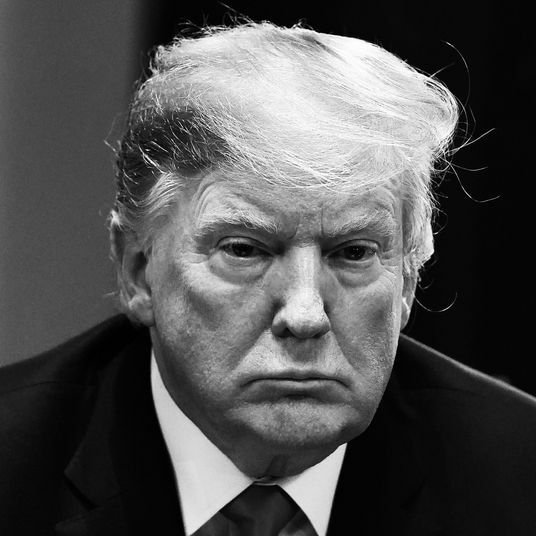 The conservative political analyst Sean Trende has argued that Republicans could return to parity even without repairing their standing among nonwhite voters by increasing their share of the white vote. Republicans may not have yet hit their ceiling of white support. But their most loyal white voters are aging out of the electorate (that’s a demographic euphemism for “dying”) while the white voters aging into the electorate are the least loyal to the party. And the change is happening fast – the proportion of millennials is expected, per Nate Cohn, to rise from about 18 percent of the voters in 2012 to 24 percent of the voters in 2016. There are a few familiar, important caveats. First, Republicans are facing a midterm election they’re going to win — not only because the young tend not to vote in midterms, but also because the president’s party tends to lose midterms in general, the House map structurally favors the GOP, and this year’s Senate elections are held on overwhelmingly friendly turf for the GOP. Second, in any given election, a party can do well even if the broader structural factors are working against it. The 1970s were a terrible decade for Democrats, but Watergate helped them with the 1974 and 1976 elections. A recession or major scandal in 2016 would probably hand the election to Republicans. But the overall picture is an electorate that is growing steadily more liberal on both social and economic policy, and whose views Republicans will eventually have to accommodate. I, for one, welcome our new liberal overlords.